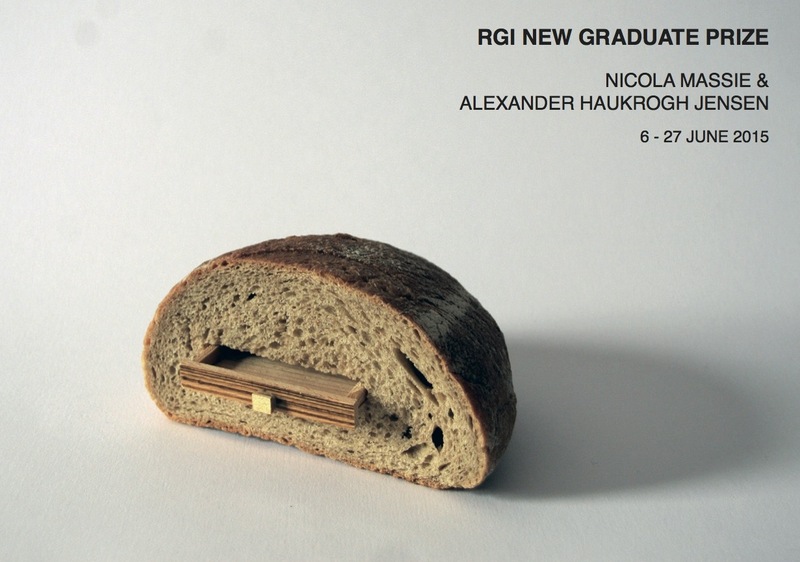 Each year the RGI awards the New Graduate Prize to two students from the Glasgow School of Art based on their Degree Show work. Last year’s recipients were Nicola Massie & Alexander Haukrogh Jensen, who have created new work for their upcoming exhibition at the Kelly Gallery. An exhibition of new work by two emerging artists selected from the Glasgow School of Art Degree Show 2014.